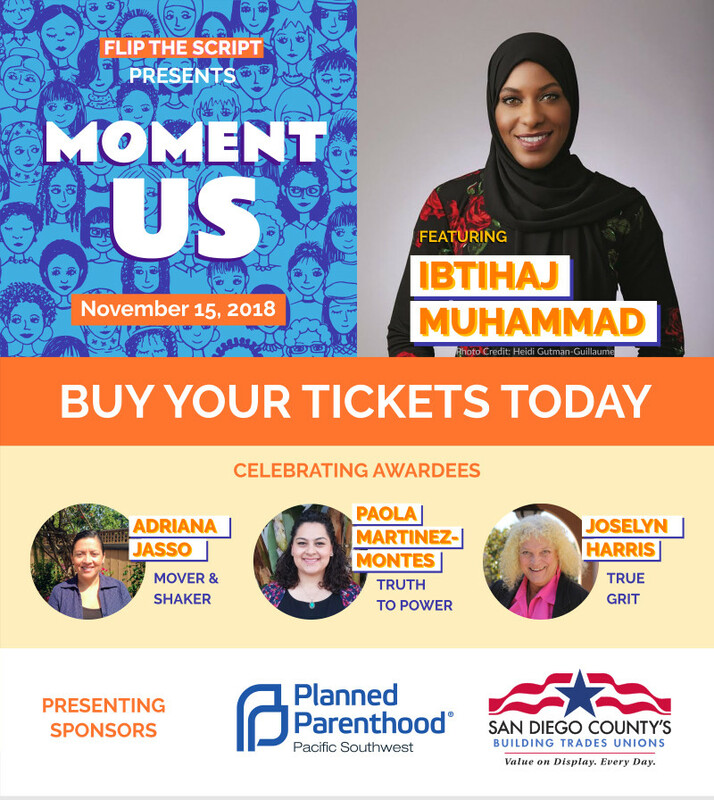 Join Flip the Script on November 2, 2017 at Jacobs Center for Neighborhood Innovation to honor the bold and brave women of San Diego who are driving the progressive agenda forward and leading us toward a brighter future. Trish Martinez is a Diegueño and Yaqui Native American and is a citizen of the Mesa Grande Band of Mission Indians of San Diego County in California. She is a trailblazer both within and beyond her tribal communities as an advocate for the disenfranchised, abused and forgotten. As as the Native Liaison for the San Diego Human Trafficking Advisory Council, Martinez is a leader among the movement to end human trafficking and commercial sexual exploitation of children. 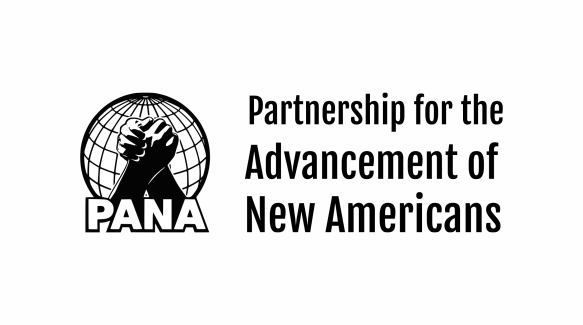 She recently addressed the United Nations 61st Commission on the Status of Women on Human Trafficking in Native Country. Trish Martinez is an example of how individuals can help mobilize others to become filled with renewed hope, addressing human rights violations happening in their communities, region, and nation. Kelly Harvey is co-founder of Justice4SD33, a coalition organized to support families impacted by gang laws.The coalition was started in 2015 in response to the application of Penal Code 182.5, which was used to arrest community members in Southeast San Diego based on presumed association with and benefit from gang crimes. She successfully advocated for her sons and other community members to be freed from jail and reunited with their families. She is a powerful and nurturing leader who has helped bring forth a deeper understanding of the systems that impact her community. Individual tickets are now on sale and may be purchased on this Eventbrite page. 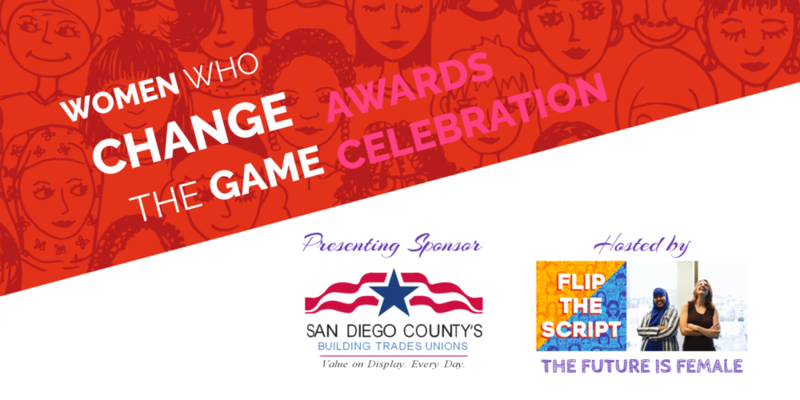 Click on the link below become a sponsor of the 1st Annual Women Who Change the Game awards celebration. This event will sell out!